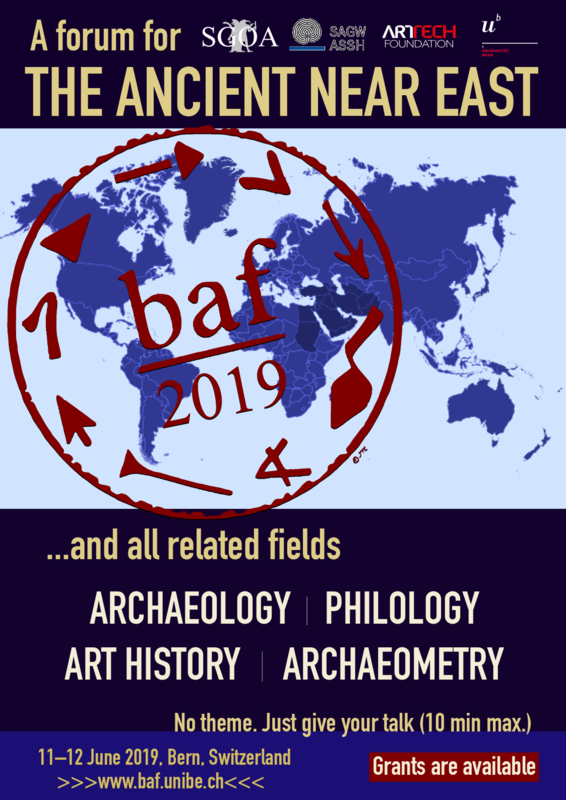 This year the BAF will be taking place on 11–12 June, followed by The Hike on 13 June. We are delighted to welcome as keynote speaker the architect Yves Ubelmann founder of the startup ICONEM which specialises in the digital reconstruction of archaeological sites, most notably in the Middle East. The title of Mr Ubelmann's talk will be "Tech for culture: 3D’s role in cultural heritage restoration".